Thread by @Xboxershorts: "Conservative Philosophy has been, for decades, pushing the notion that Corporate Personhood/Citizenship should be elevated above that of fle […]"
If you don't understand this yet, I'll be happy to explain it for ya. Trickle Down economics encodes into policy the notion that Corporations will be taxed differently from flesh and blood persons. And policy that economically aids and empowers flesh and blood citizens will be scaled back in order to accommodate corporate interests. You can see the elevation of corporate interests by examining the speech President GW Bush gave prior to signing into law his signature tax cuts in 2001 knowing that the vast majority of these cuts were given to the corp tax code. Even y\the notion of tort reform empowers corporate shareholders in that it reduces corporate liability when caught acting in bad faith. And the Congress' actions in response to the Great Recession of 2007/08 where fraud was running rampant in the Mortgage industry and even more so in Mortgage Backed derivatives in investment banking. Conservatives in Congress worked overtime too bail out "job creators"
While main street was told to go pound sand. This has literally been a slow motion Conservative Corporate coup, decades in the making. Taking over American media & loading it with favorable voices while flooding DC with lobbyists & launching think tanks to publish supportive opinion pieces that fly in the face of all data. And I believe the end game is coming due. The rise of fascism and fascist regimes in Europe and America is a direct result of corporate, media and financial sector deregulation in conjunction with media/messaging cooperation with paid for think tank opinionating. And I will go one step further and assert that the Clinton Administration and DNC went along to get along which is probably one of the key reasons why Donald Trump wound up being elected. REAL MEANINGFUL CHANGE WILL NOT HAPPEN UNTIL WE CAN CHANGE CONGRESS. Yes, the end game is coming due & it's tentacles have grown to international proportions. 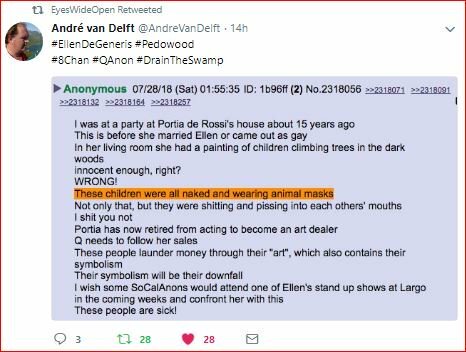 The Meuller investigation will find & expose these connections. Reactions will be quick. They won't go quietly & they have the potential to be deadly. Very deadly. We really are at war. And it's a war that has been decades in the making. It began with the GOP in the 80's bragging about creating a permanent republican majority. 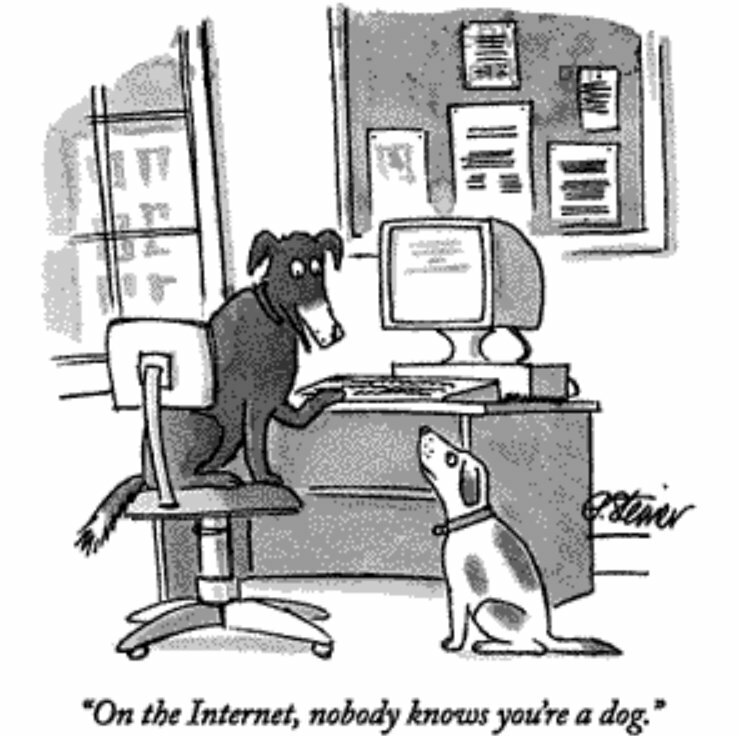 It's backed by the domestic Billionaire Donor class who also controls much of our media, traditional and online. Along the way, they've picked up other allies, foreign and domestic. Took a page directly out of Goebbel's playbook,, fashioned it in the facade of an American magazine called the Spectator. It's role is to keep us confused, misinformed and divided. I will link to some fantastic threads here re: #citizenship, but pls, folks - don't waste your day fretting over this. This is a ruse designed to whip up racism & xenophobia before the election. It cannot stand & will not stand. 2/ Before we begin... Should I ever get deleted from twitter, you can trust @Autisticated will be able to verify my new identity on a new account. 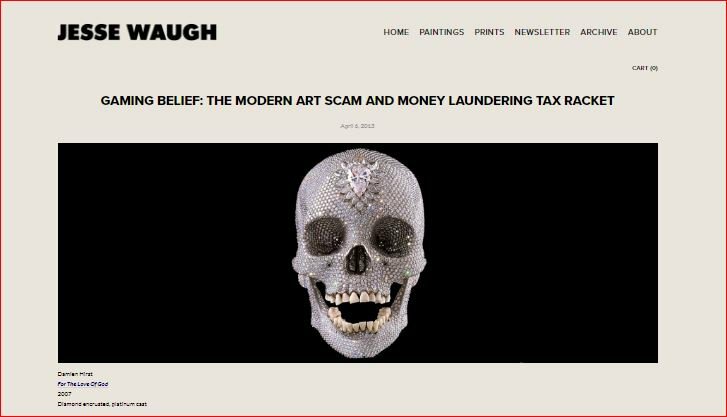 3/ If I were teaching a class on #ArtLaundering, the article entitled "Gaming Belief: The Modern Art Scam and Money Laundering Tax Racket by Jesse Waugh would be on the course syllabus. Stop and read it now. 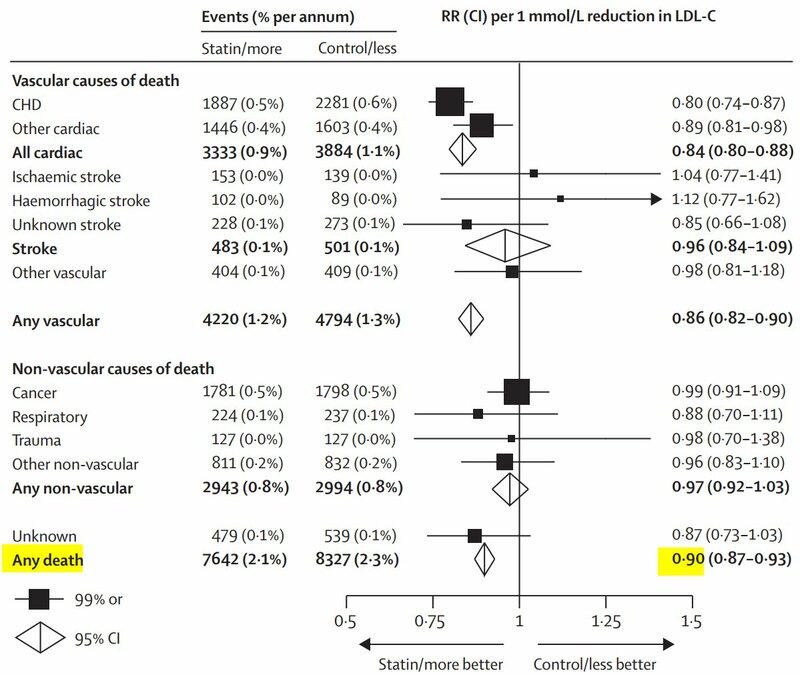 If you want to kill people, the most effective way to do this in the modern era (since gun laws and annoying people like the Police will make things awkward) is to persuade people to stop (or never start) a statin. Over the long term, 1 in 10 will be killed by that choice. You can even write books about it and make money. And be seen as a crusader against a crooked medicogovernmental conspiracy.